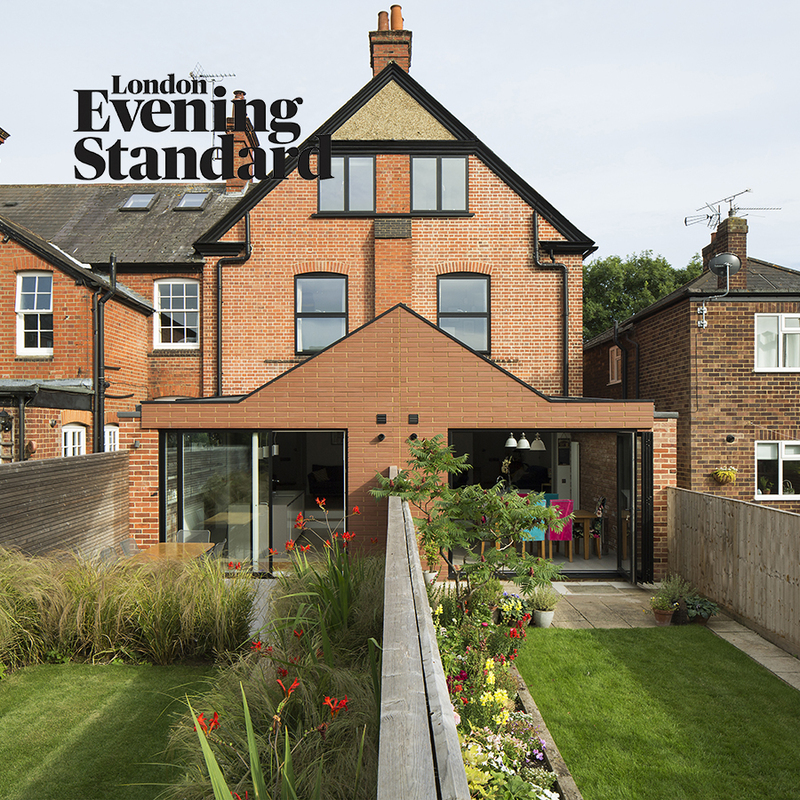 The Berkshire Twins are identical contemporary rear extensions to a pair of 1870’s townhouses in a conservation area in the village of Twyford. The first extension was carried out by architect homeowner Fred Guttfield of Guttfield Architects and his wife. Once the project was competed, the neighbours asked for an identical copy. The Evening Standard covered this story on 21 February 2018.